New Zealand's master of live psychedelic chunk, Spoonhead, is known for his uncommon blend of progressive-psy, breaks and bass. The Spoonhead experience sends you awash on the dance floor. Futuristic synths soar over ancient tribal rhythms while richly layered textures infuse with the sounds of his homeland Aotearoa. Right off the back of his scorching EP 'An Uncommon Hybrid' with WEAPON Records, Spoonhead is set to launch a new EP titled 'Tribal Dust' with an accompanying NZ/Australian tour! This tour will feature these fresh new tracks along with a full new live set-up allowing Spoonhead to push boundaries and take you on a deeper journey. Having a solid grasp of progressive-psy whilst writing a diverse range of other genres - deep house, techno, glitch and breaks - Spoonhead flows smoothly between acts of different genres. Spoonhead’s moldable, tweakable live set makes for loads of fun on the dance floor and allows plenty of room for experimentation. 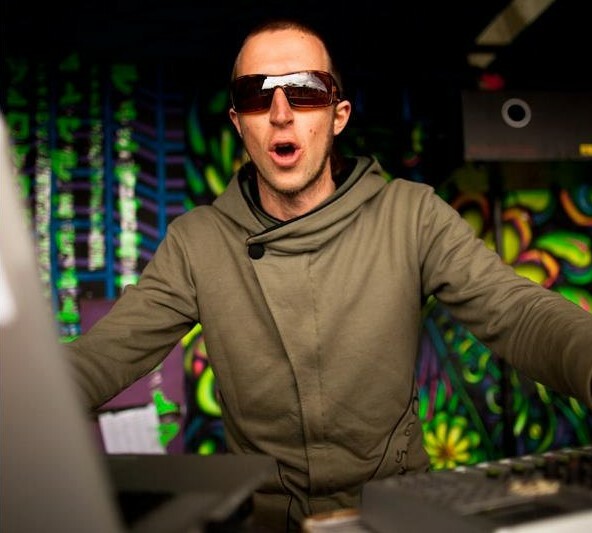 Spoonhead is as much at home in Australia as his homeland New Zealand; having played at Earth Frequency, Cairns Winter Solstice, Collaborations, Psyfari and many more. Be sure to keep an ear out for upcoming music and events by following Spoonhead on the internets.